On Sunday, the world saw the latest attack on North-East Nigerian soil. Boko Haram, an IS militant and leader of the Islamic State West Africa Province (ISWAP) led an attack on the internal migrants taking refuge in the small town of Rann. This attack is only the latest in a series of high scale IS operations. Starting with the burning of huts and homes, more than 8000 people were again displaced from the town where they sought peace. However, this town is not a stranger to targeted violence, being hit many times before, but still standing, with fewer and fewer places to seek refuge. Cameroon is now the host of thousands of refugee's. Amnesty International's satellite imagery show the physical manifestation of Boko Haram's ideology, however, does little to show the strain on the limited resources that are being stretched to reach a capacity of nearly 9000 extra people. 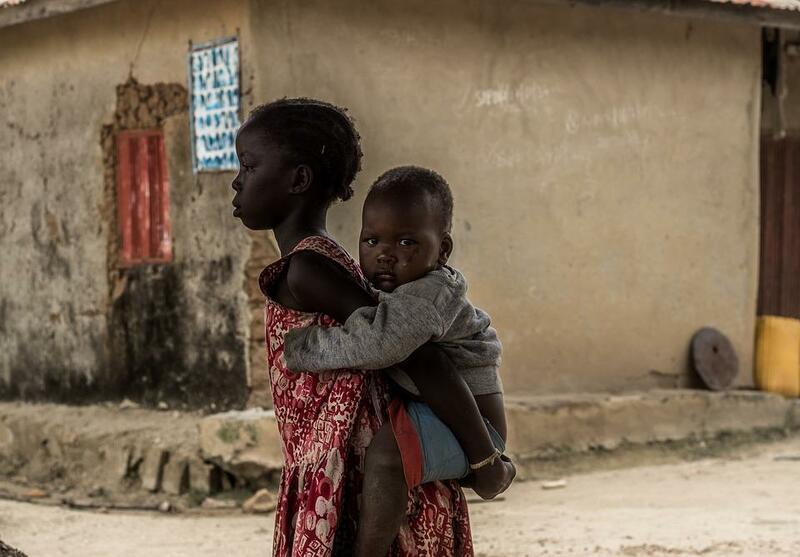 The ISWAP fighters attacked the remote town because of its associated military base, setting fires to the shelters proved to distract the town enough for Boko Haram to overthrow local forces, effectively taking control of the military base and town. After the government made a call to the defeat of ISWAP several months ago, Boko Haram seems to be increasing strikes in targeted areas, hitting yet another military base only 30 miles away from the Borno state capital, Magumeri, attacked on Monday morning. Such was the devastation in Rann, that military personnel still don't know the full extent of the casualties, as many thousands fled into the bush. Air Force jets are unable to deploy due to harsh weather conditions and ground troops have been forced to pull back as the ISWAP take the military advantage in Rann. The United Nations reported more than 30000 refugee's fleeing a similar crisis in Baga, Borno this past December. The growing crisis is now putting a strain on humanitarian resources but also making it dangerous for civilians to enter places of know militant action. How does the crisis in Rann affect humanitarian aid? After the attack, almost 260 aid workers have been pulled out or forced to flee with those originally displaced by the ongoing conflict in Nigeria, the evacuation came from three local areas, most notably, Borno, Lake Chad, where Boko Haram is known to operate. Humanitarian operations were formally halted in March last year due to a previous attack on another military base, where three aid worker died and 2 of the 3 kidnapped workera have been executed. Since the attacks began in 2009, an estimated 27,000 people have been killed. Incomparable to the 87 people that lost their lives in the UK. The split in focus from IS groups demonstrates where IS is strongest and certainly has more influence. After a turbulent few months, Donald Trump has promised to bring back the remaining troops from Syria, a place he refers to as 'sand and death'. Senator Lindsey Graham has been among the prominent voices warning the President to reconsider this decision. Usually a supporter of Trump, Graham has voiced concerns over the policy which would allow such a withdrawal, as well as projected consequences. It is not a stretch to believe that should America make a hasty withdrawal from Syria, not only will it create a political vacuum, in which the only remaining dominant power, ISIS, can take hold and strengthen their resolve, it can be taken to have already spurred IS to reach new hostilities, killing several US soldiers on Wednesday, one month after Donald Trump first announced his withdrawal plan. In conjunction with the attacks in Africa, should the US begin to rethink their plans and instead re-navigate their focus onto international military alliances and combating IS militants, before they become a wider threat to the western superpowers?